Making My 11th Doctor Costume: “Original” Matt Smith costume design - on eBay! 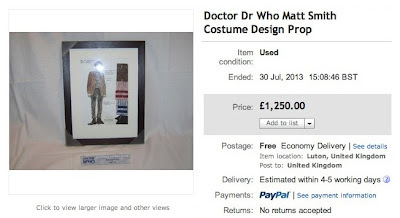 I came across this item on eBay this week. It’s a curious one, and I can’t vouch for it’s authenticity. The story behind it is explained in the listing’s text (below). 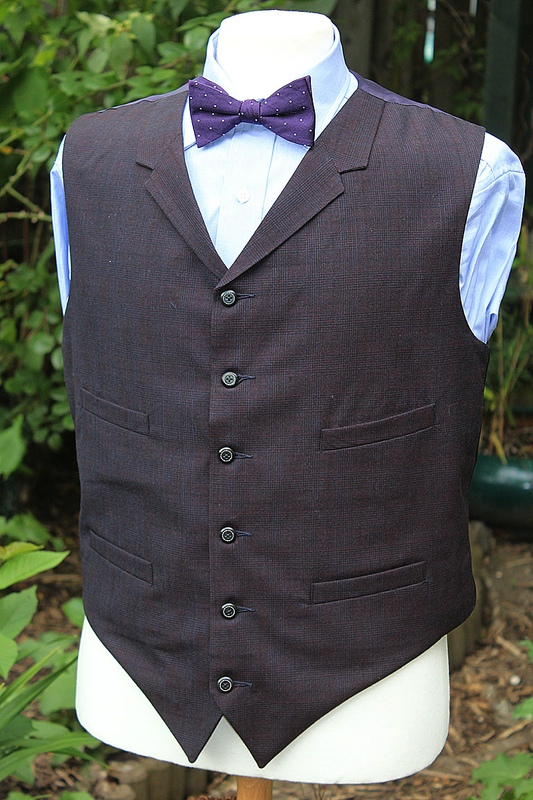 The item closed early - probably after a buyer made a direct offer - so we’ll never know how much it truly sold for, but here are the details as it stood. 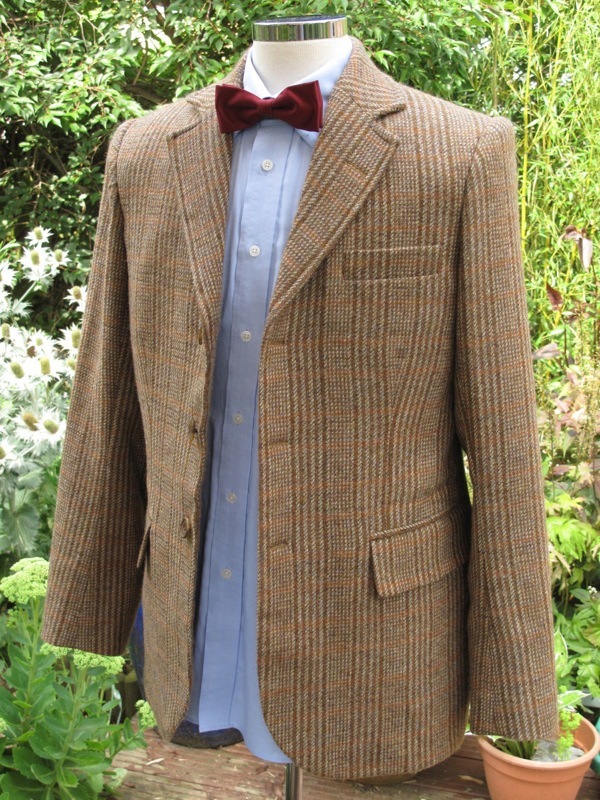 This is a super rare item from the new series of Doctor Who, starring Matt Smith. 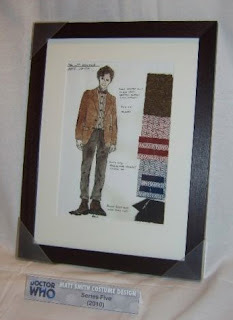 This is one of three costume designs (a giclee copy) of the 11th Doctor beautifully framed and presented, including swatches of costume material/fabric (see photos). The BBC owns the other two versions (one is with Ray Holman, the designer, and the other is probably with Matt Smith). The designer, Ray Holman, gifted this third design to producer Tracie Simpson and on the back of the frame there is a message from him, to her (see photo). 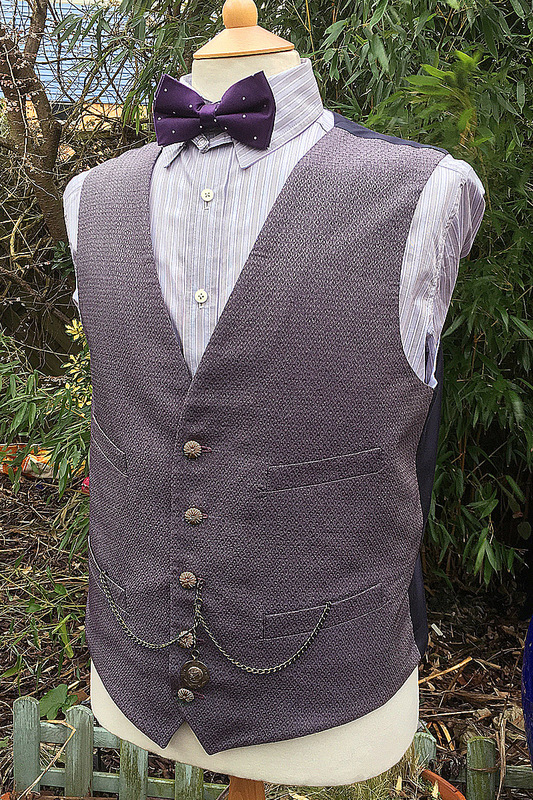 At the time of purchase, this was the only item from the new series that had the authority of the BBC to be sold and this is extremely rare – it is the only costume design in the public domain. A picture was included in a special edition of the SFX magazine in an exclusive interview with Ray Holman. The Buy It Now price for this item is NOW JUST £1250 (with free postage and packaging), which is excellent value considering the fantastic condition of the item (it also comes from a smoke and pet-free home), the rarity of the item (1 of 3 and the only one in the public domain), the story behind the gifting of it to Tracie Simpson as well as the fact the show celebrates its 50th Anniversary later this year! 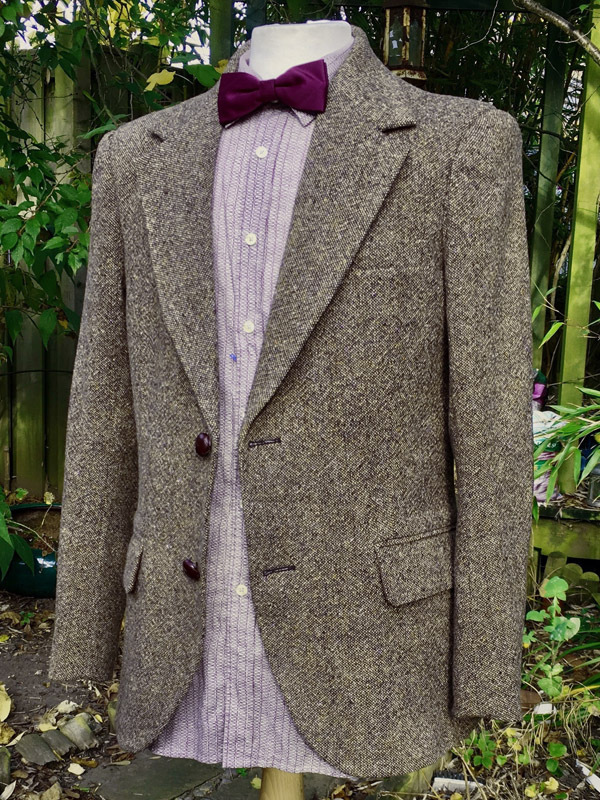 This would make a unique addition to any Doctor Who collection, and would look great hung on a wall, in its beautifully presented frame. 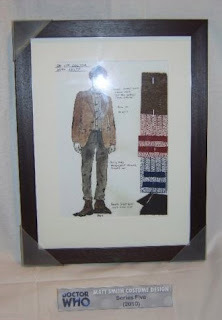 Furthermore, original Dr Who 'doctor' costume designs are very very rare! “Original” Matt Smith costume design - on eBay! TARDIS landing on my doorstep!